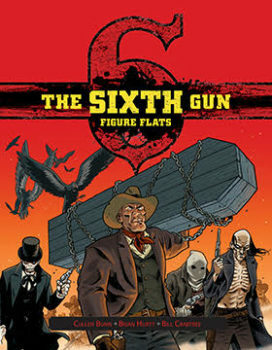 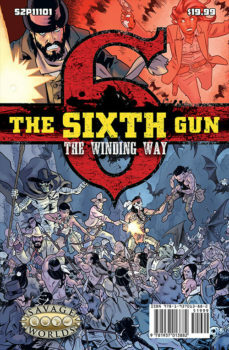 Bring the art of The Sixth Gun to your table with Bennies featuring art from Brian Hurtt. 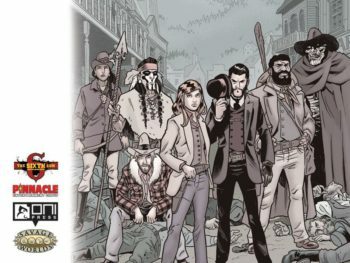 Custom high quality ceramic poker chips for The Sixth Gun RPG, called “Bennies” in Savage Worlds game terms. 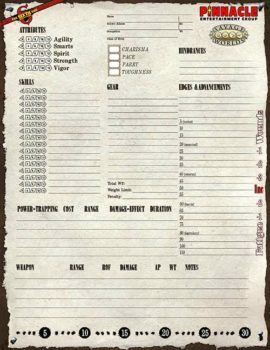 Set of 20: 5 each of 4 designs.